There are a million reasons why you should vacation on the Outer Banks of North Carolina. The OBX has been a haven for beach-loving tourists for over a century because things like surf, sand, and quality time with family never go out of style. 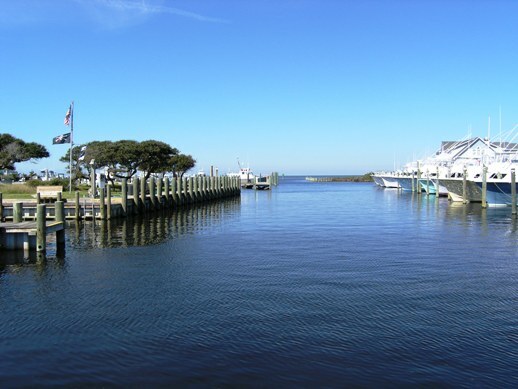 Whether you're interested in fishing, water sports, eco-tourism, historic attractions, or just relaxation, the Outer Banks is the perfect vacation destination. Check out our latest Top 10 Lists below for a few great reasons to start planning your next OBX vacation! With so many Outer Banks rental companies out there, why should vacationers choose Sun Realty? Easy. At Sun Realty, we think kids rock! 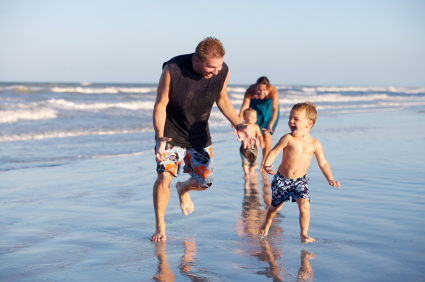 That's why we've put together this list of the best kid-friendly activities on the OBX. Check it out! 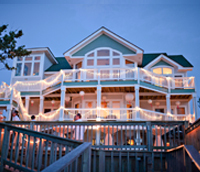 The Outer Banks is a top destination for thousands of weddings a year. 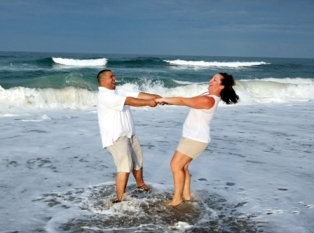 Here are Sun Realty’s top 10 reasons to plan your wedding on the Outer Banks. The weather is still warm, the fish are biting, and the rental rates are low... What more could you ask for? Read our entire list to find out. 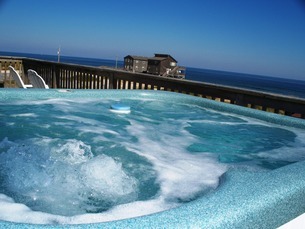 Relax in a bubbling hot tub or curl up in front of the fire... Vacationing on the Outer Banks during the winter months is one of the latest trends!